A 3-leg party series implemented nationwide (3 Key Cities: Cebu, Davao & Manila) that harnessed the power of Tiger 22’s radio airwaves, online assets, and on-ground activation. 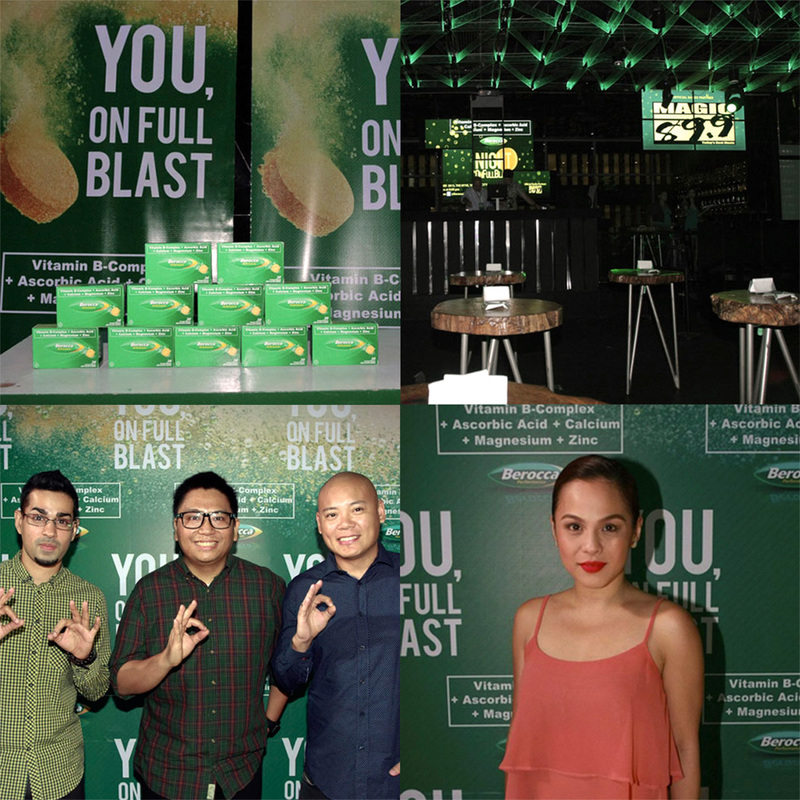 The Berocca Night On Full Blast Parties were held in top superclubs in key cities around the Philippines – Hyve, Staff, and Pent House. To create hype and presence, the party series were highly promoted in station websites, Facebook and Twitter pages and DJs tweets. Tiger 22 provides creative, insightful, and innovative marketing solutions through our services: Traditional Radio Buys, Creative Radio Buys, Radio Events Production and Management, Digital Advertising and Influencer Marketing. We are the power behind the most popular radio stations nationwide – Magic 89.9, Magic Nationwide, Wave 89.1, Jam 88.3, Play 99.5, and K-Lite 103.5. Using the power of our radio networks, we can level up your brand communication by going beyond traditional radio placements via tailor fitted executions that are specific to your brand objectives and needs. Copyright 2014. Tiger 22 Media Corporation. All Rights Reserved.